We did something crazy this weekend. 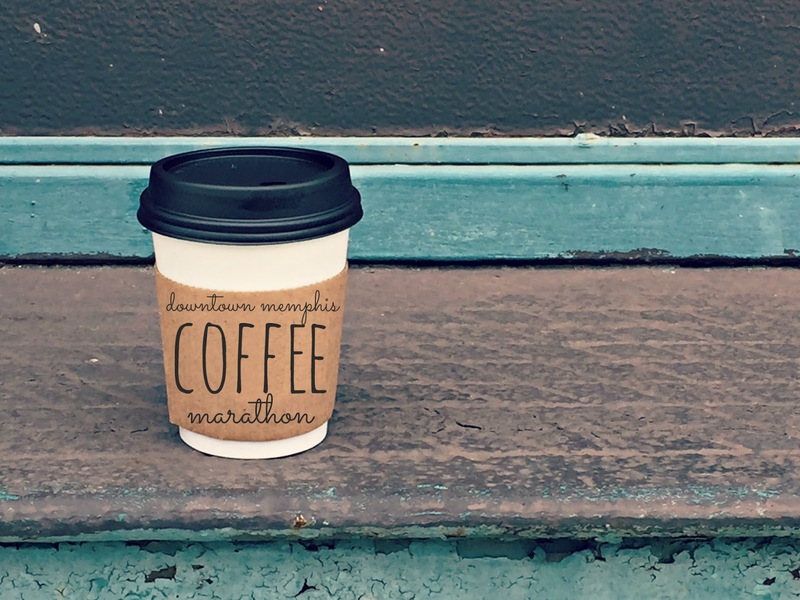 We spent our Saturday walking around Downtown Memphis drinking coffee. 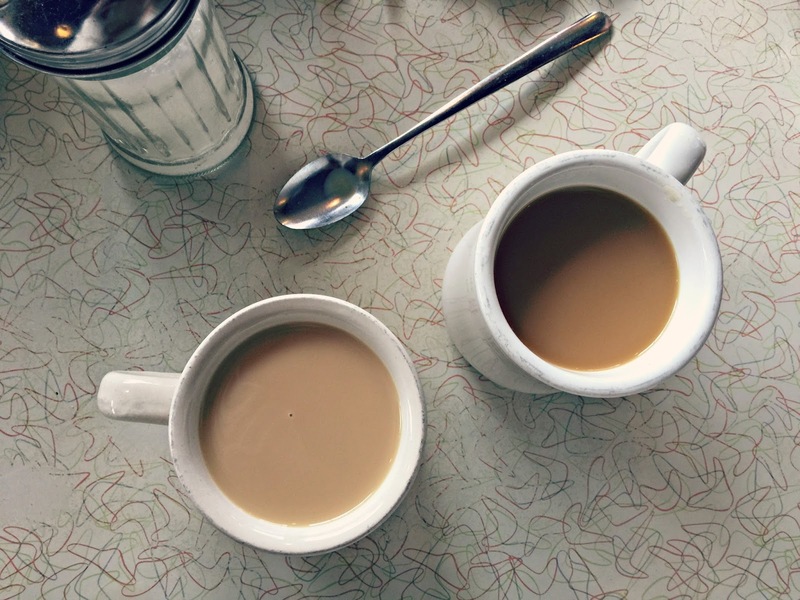 Lots and lots of coffee. 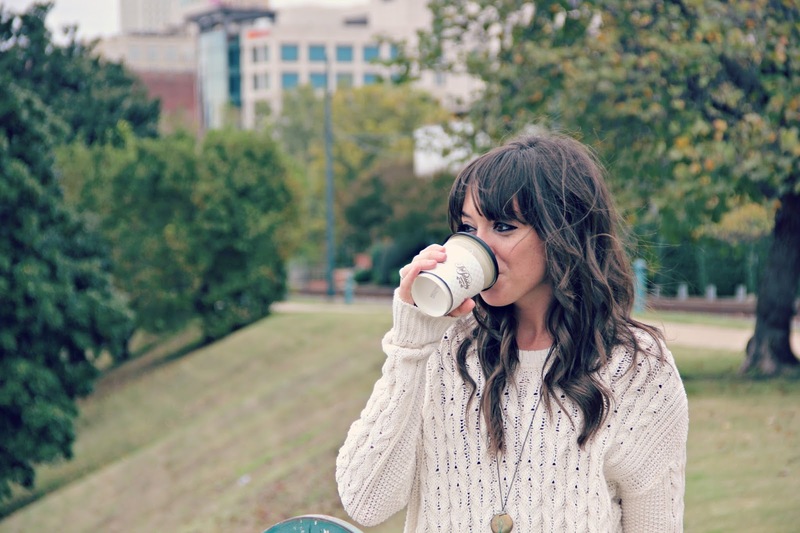 It was a coffee marathon to find all the best downtown coffee spots. What we learned? Downtown has a tonnnn of places to get coffee!! We ended up only going to four different places, we had four very different cups of coffee, and have already decided that there will be a round 2 sometime soon of the places we missed. We started the day at The Arcade, Memphis' oldest cafe, where we also had some breakfast. Our second stop was the 387 Pantry. This spot is relatively new, and extremely awesome. Inside Stock and Belle, where you can find great shopping, there's also a hair salon, Salon 387, and the 387 Pantry. It's stocked with local items that you might not be able to find at just any old market. (Don't worry, a more in depth blog post will be coming soon) Here, they brew fresh pots of Dr. Bean's Coffee. 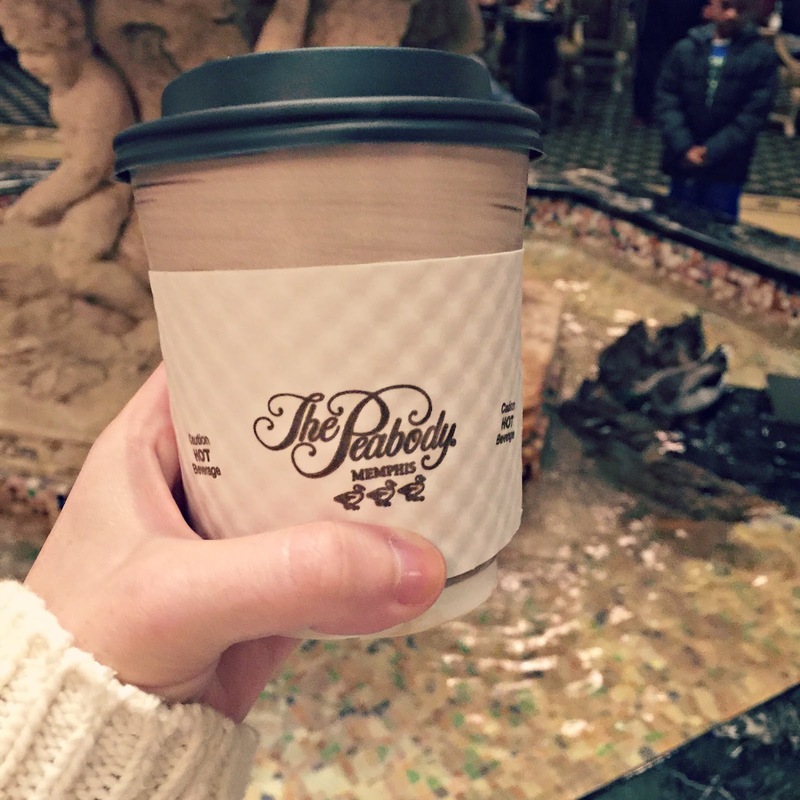 After two cups of coffee we were feeling pretty good so we walked to The Peabody. 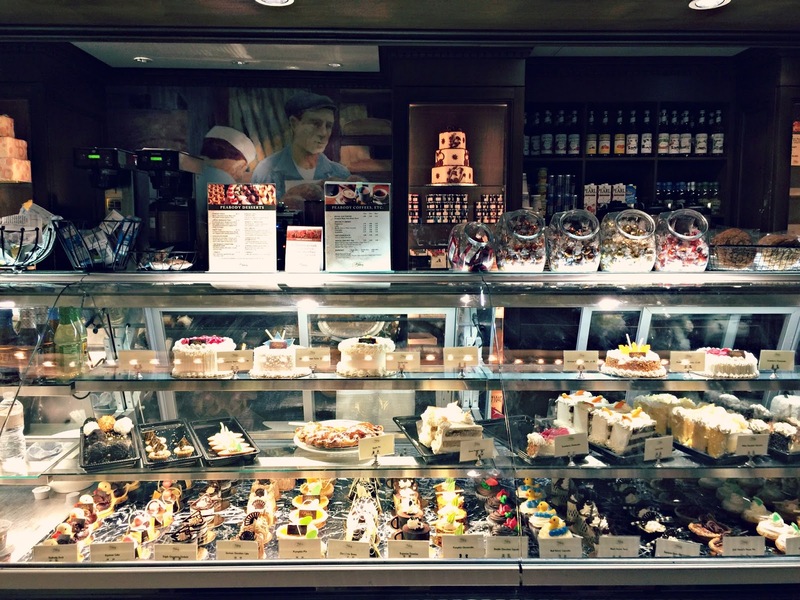 They have an adorable Deli and Bakery that I think most locals tend to forget about. In addition to incredibly gorgeous pastries and a lunch menu, they serve a great cup of coffee. Our fourth and final stop of the day was Bluff City Coffee. 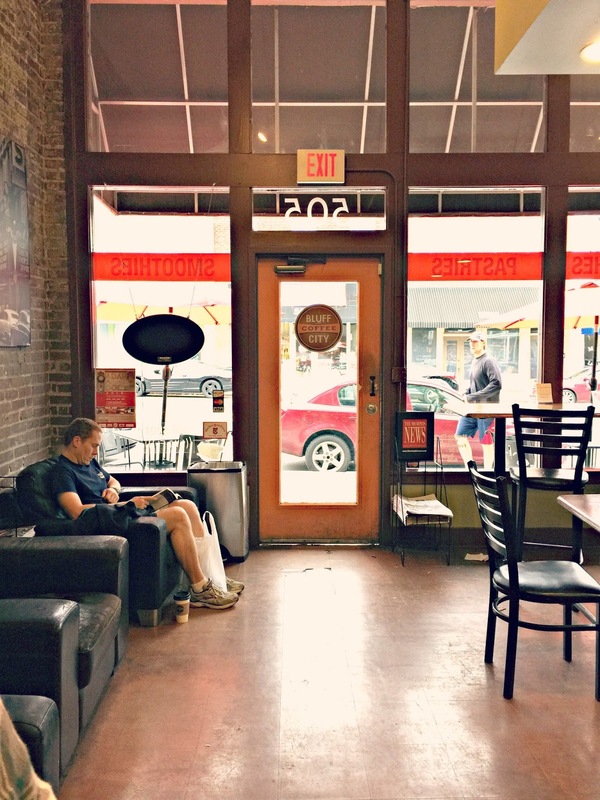 A well known and well loved classic coffee shop on South Main Street. Here, they don't brew coffee, rather, if you order a coffee, you get an Americano. This is espresso diluted with hot water. Different, but still good! All four places served us some pretty great cups of coffee. We liked something different about each of them! The Arcade serves a killer breakfast along with their coffee. 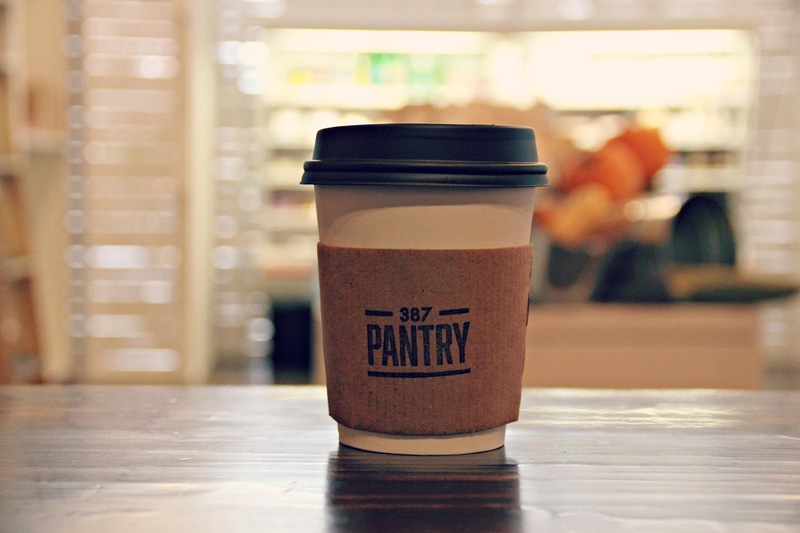 You can really taste the freshness in the roasted beans at 387 Pantry. The Peabody has the people watching and the ducks. 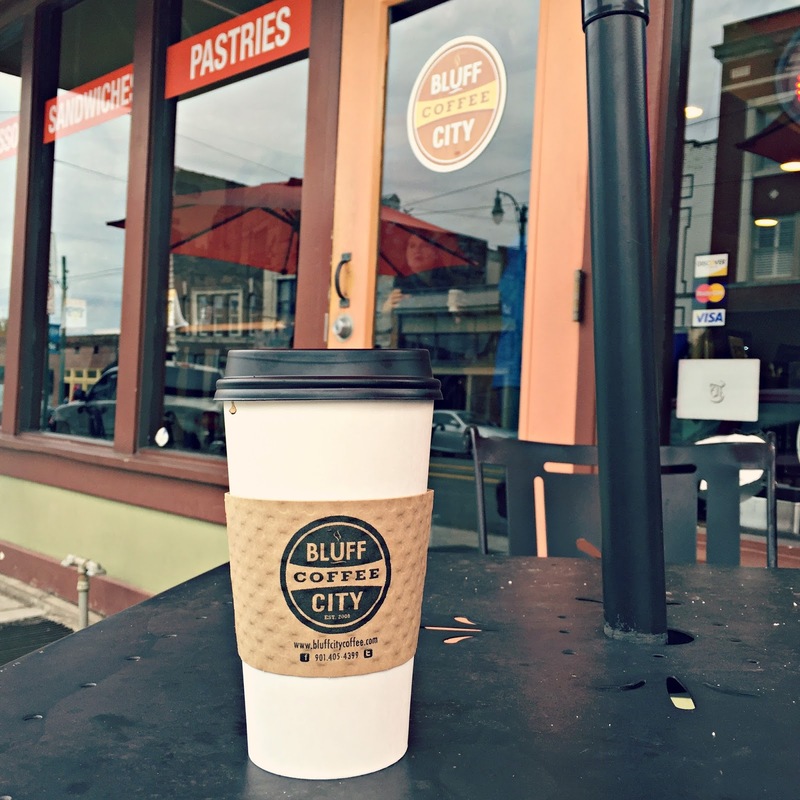 Bluff City Coffee has the coffee shop atmosphere. 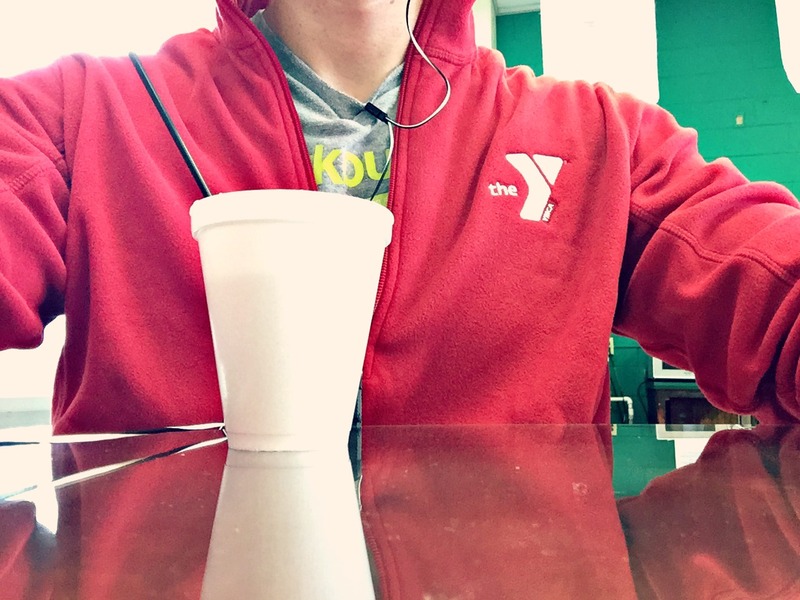 BONUS: Before we embarked on our coffee marathon, Jeremy had a cup of coffee at the Fogelman YMCA which is also located downtown. This is such a great, creative post! !